The collectible item will be a limited edition, so the company is only planning on making about 6,500 bottles that will be sold only while supplies last. 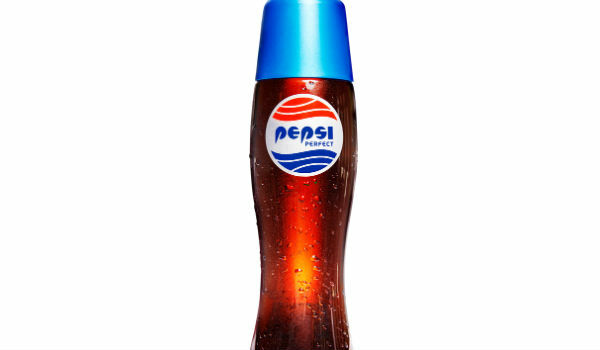 The bottle will be prices at $20.15, quite the deal in comparison to the $50 price tag attached to the Pepsi Doc Brown gave Marty in the film. Pepsi Perfect will be sold online and the company recommends that fans interested keep tabs on the company’s social media pages closer to the launch date to find out exactly where it can be purchase. The soda inside the bottle won’t be a new flavor but will include the traditional Pepsi Made with Real Sugar. We're fans of this popular trilogy, and just generally, if you work at Pepsi you're fans of pop culture. The brand has made its mark in pop culture frankly since Michael Jackson moonwalked. We've been dancing in and around pop culture for a while. So we look at this as another opportunity to have a little bit of fun. And fun will surely be had when fans are fighting for their limited edition bottle. Make sure to stay tuned with Pepsi’s social media pages to find out when and where you can get your hands on Pepsi Perfect.